Matt Young taming some kegs in South Australia. Filmed: Michael Jennings & Samuel Rutherford. Edited: Samuel Rutherford. 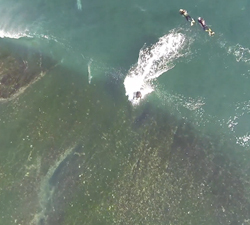 Some beautiful drone footage with Joe Clarke, Matt Young, Chris James and the local dolphins in the South Australian desert. Nothing Like some Red Raw Moot to keep you satisfied. Raw unedited footage shot on a red cam by Glen Sullivan featuring Moot. 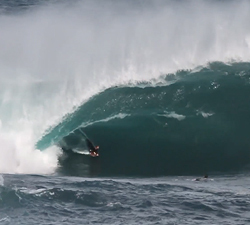 New Ways is a bodyboarding film made back in 2006 Starring Brenden Newton and Matty Young! From Scott Berry. Two days at Blackrock. Featuring: Ben Player, Matt Young, Sam Strachan, Luke O’Connor and Reece Fowler. From Harrison Joyce.